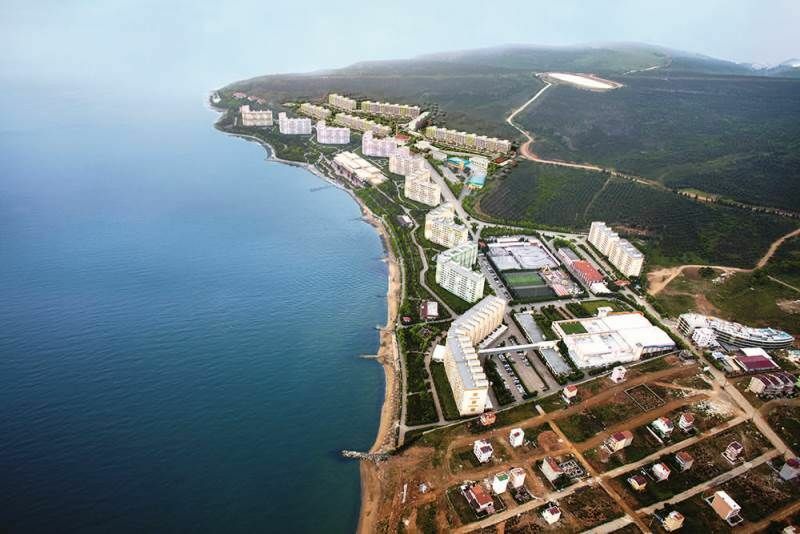 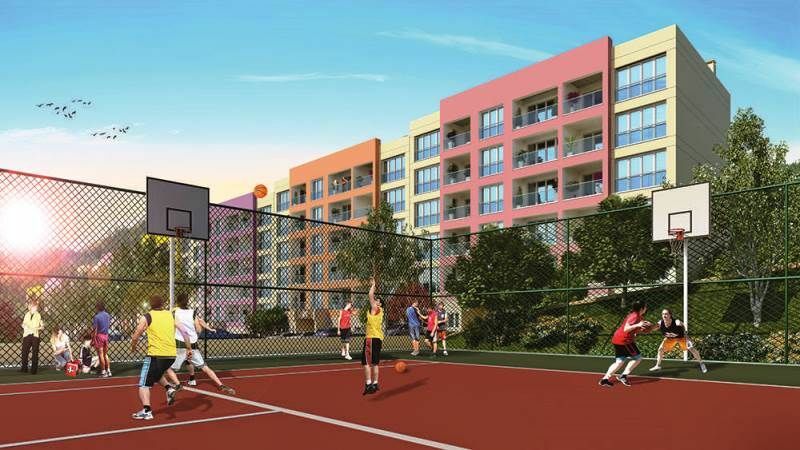 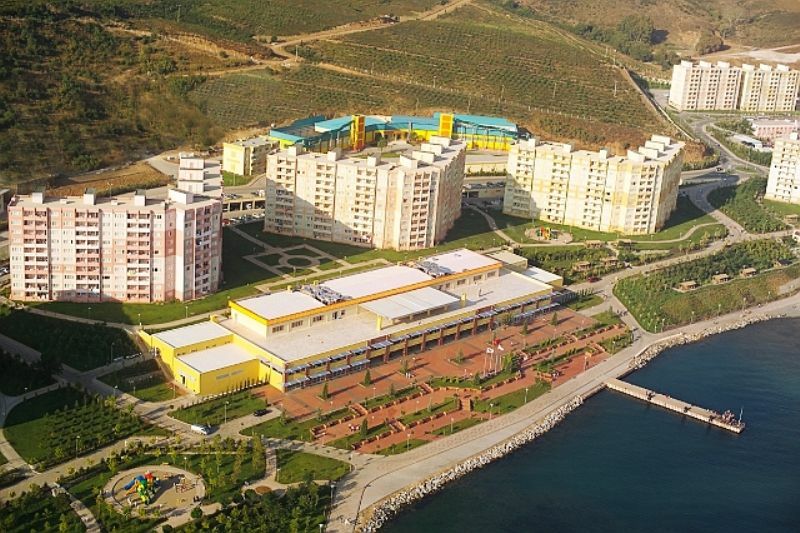 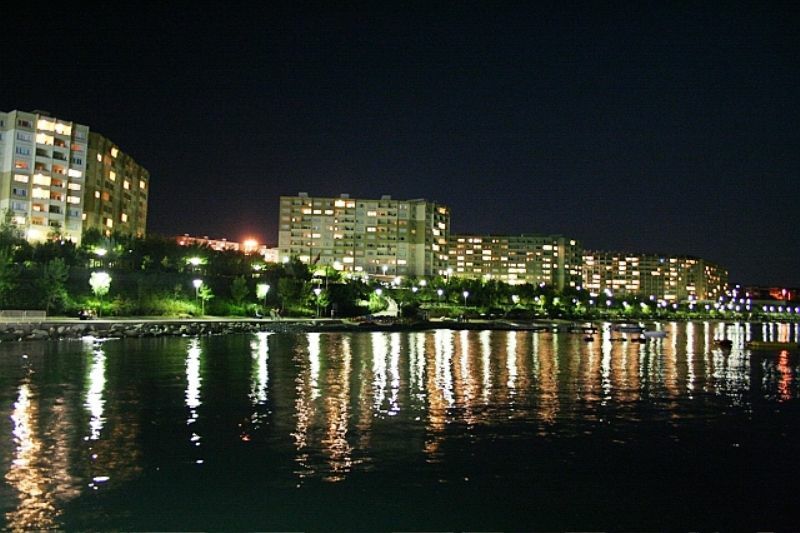 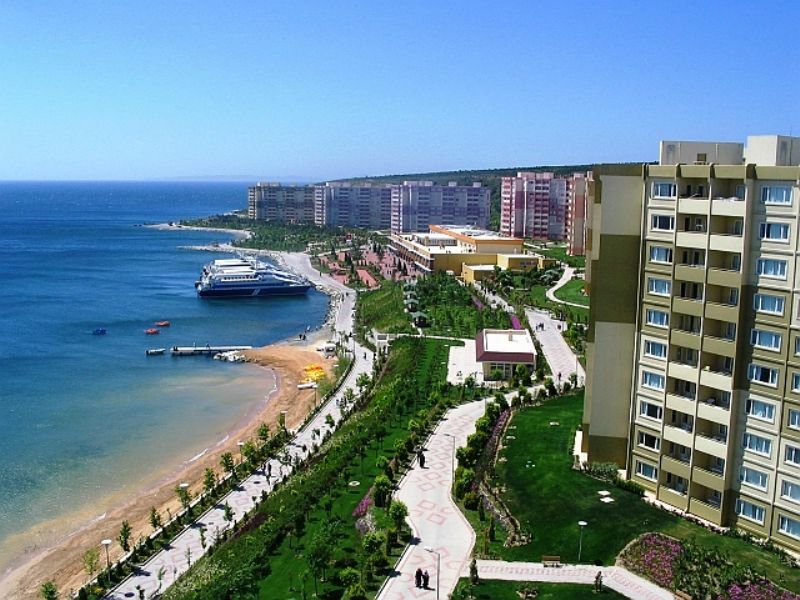 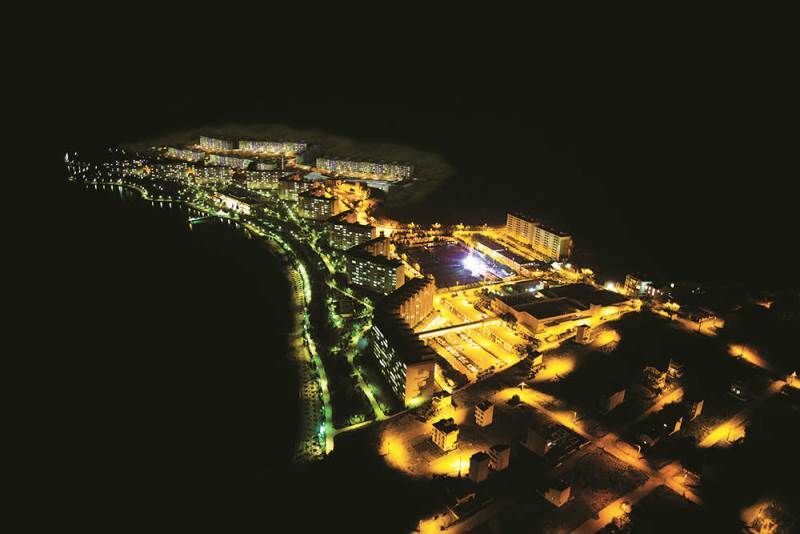 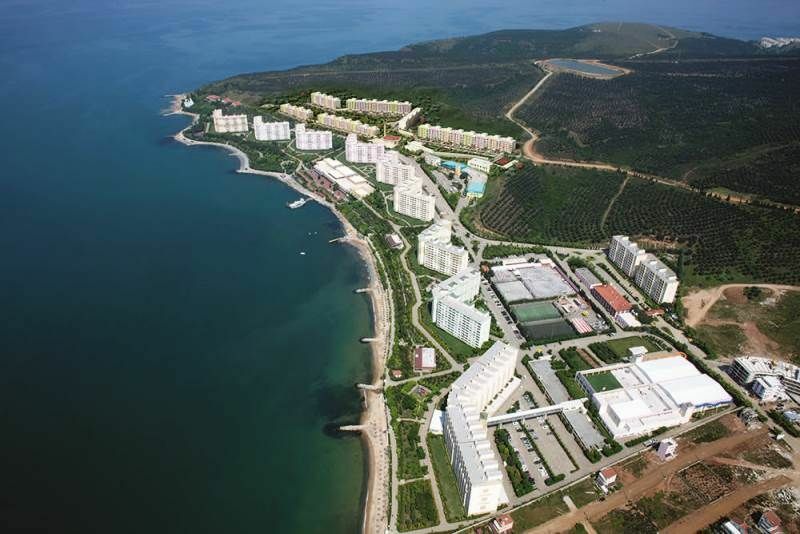 Sea front Yalova properties for sale new investment apartments. 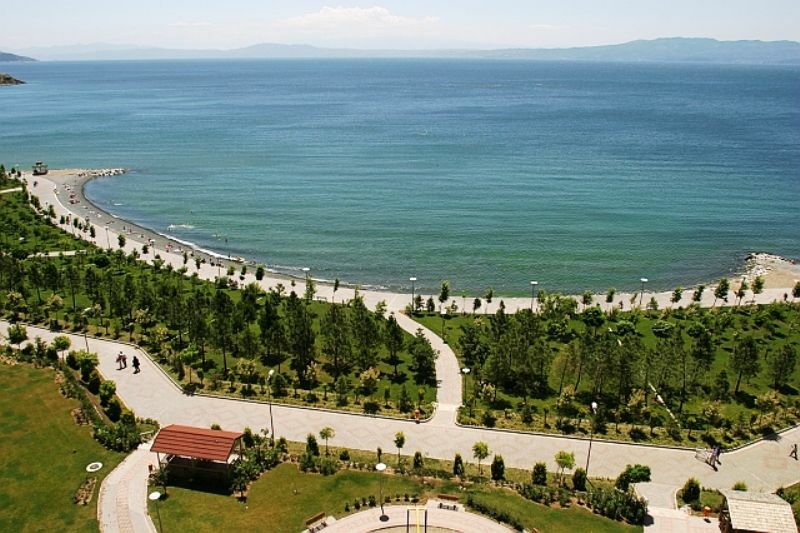 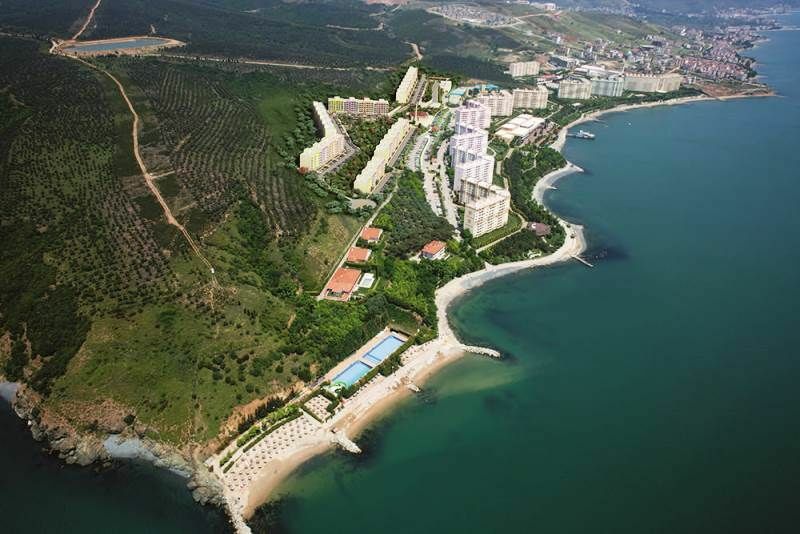 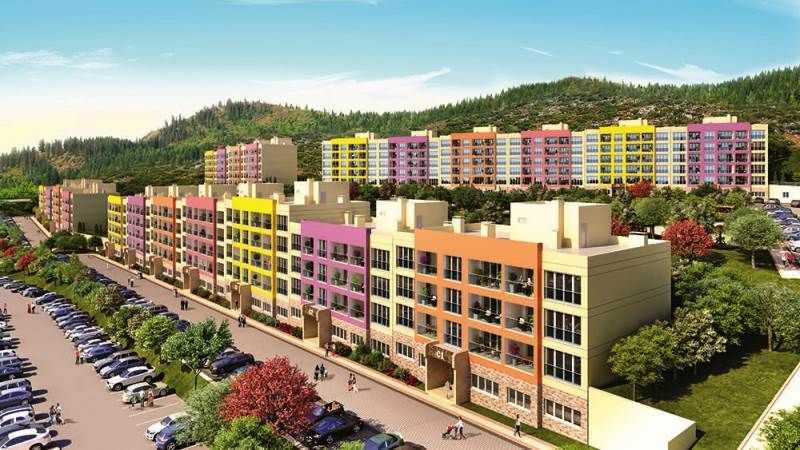 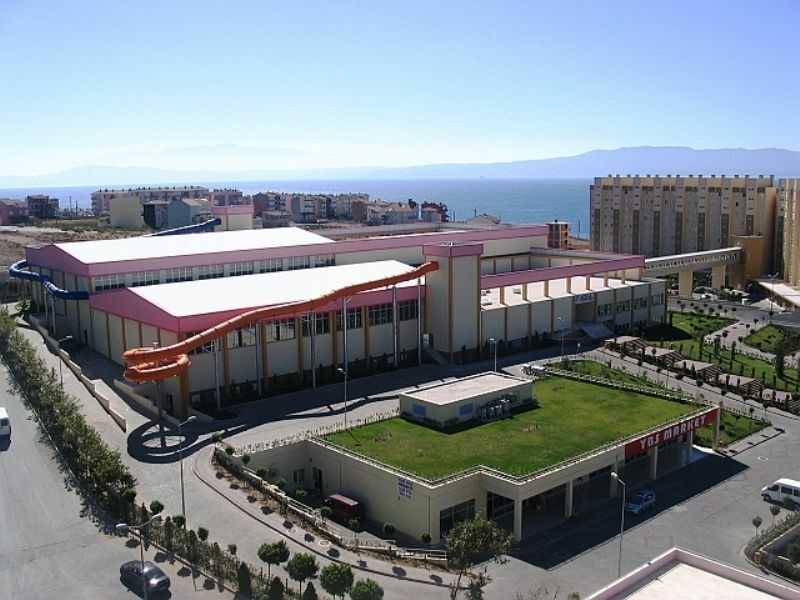 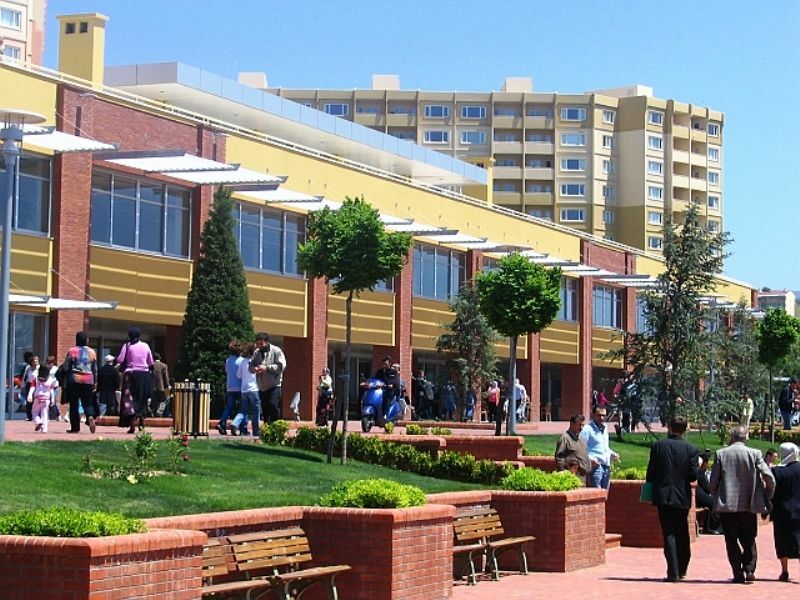 Turkey property for sale Yalova. 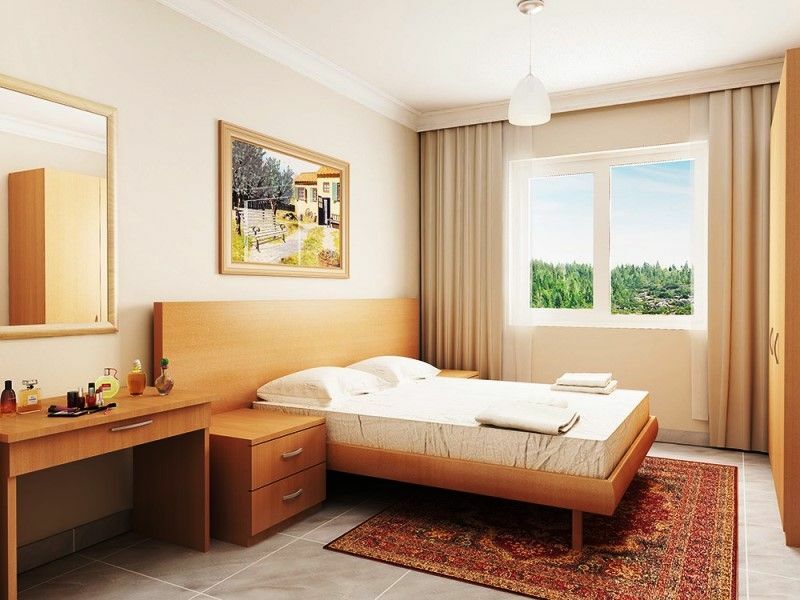 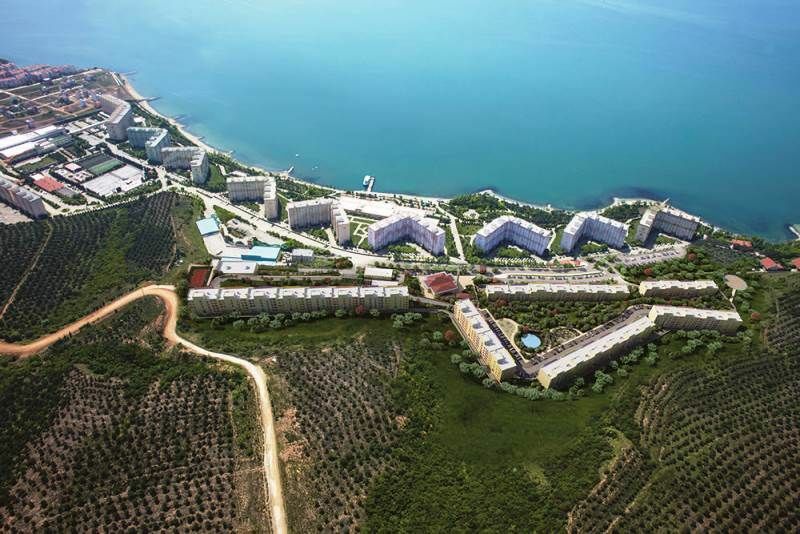 This brand new modern development is located in Yalova right on the sea fronts offering stylish living accommodation with either 1 or 2 bedroom apartment options providing with you comfortable homes amazing views and many unique on site residence facilities . 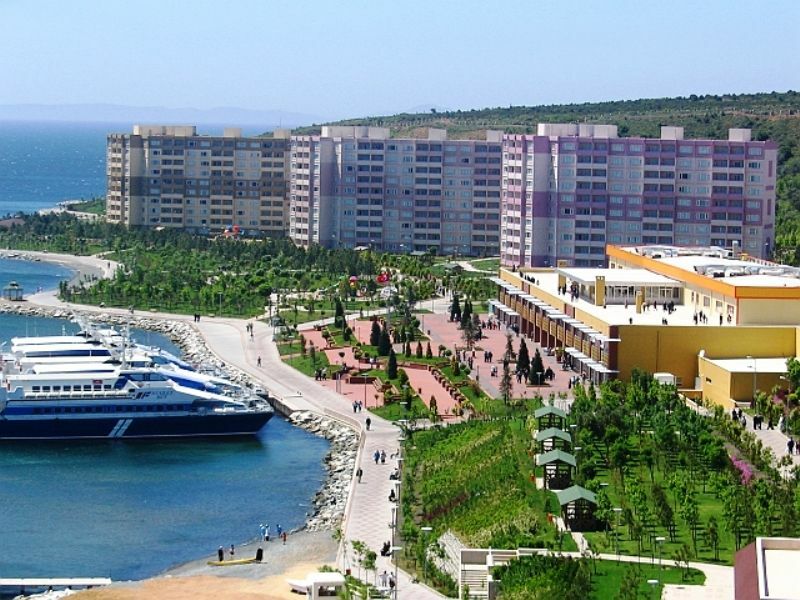 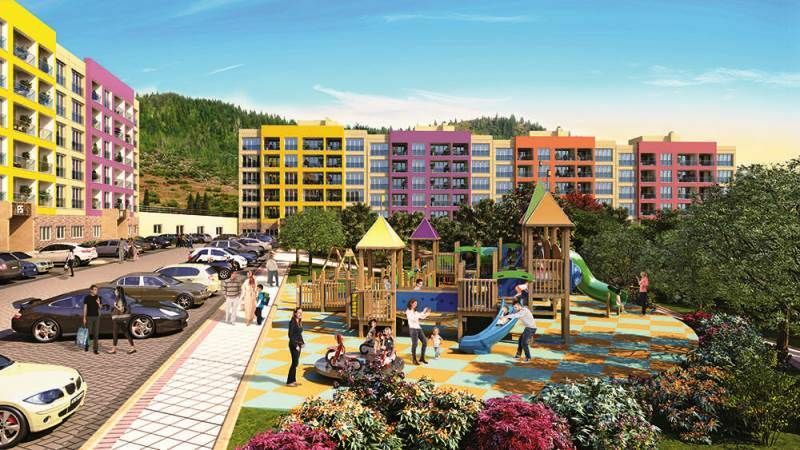 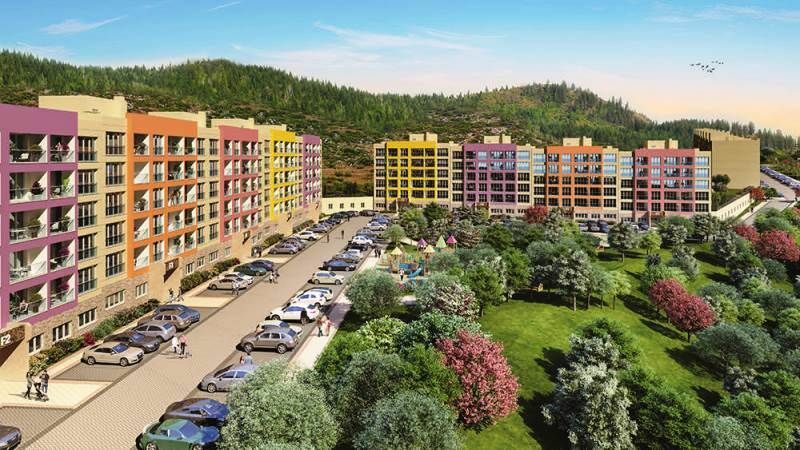 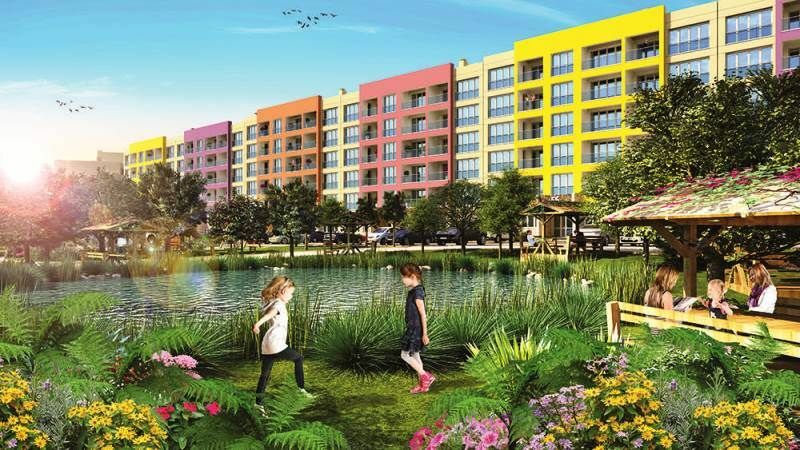 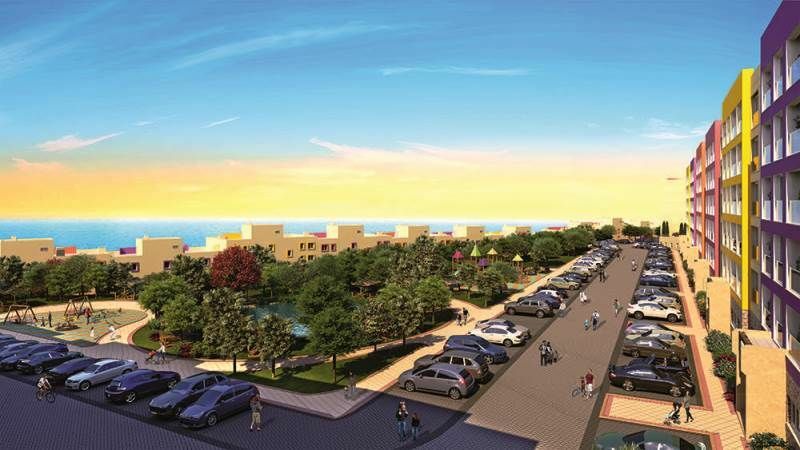 The largest new development in the up and coming area of Yalova consists of 11 blocks with 1.686 apartments the only residence which has its own fast ferry terminal that goes daily to Istanbul, Bursa and Mudanya. 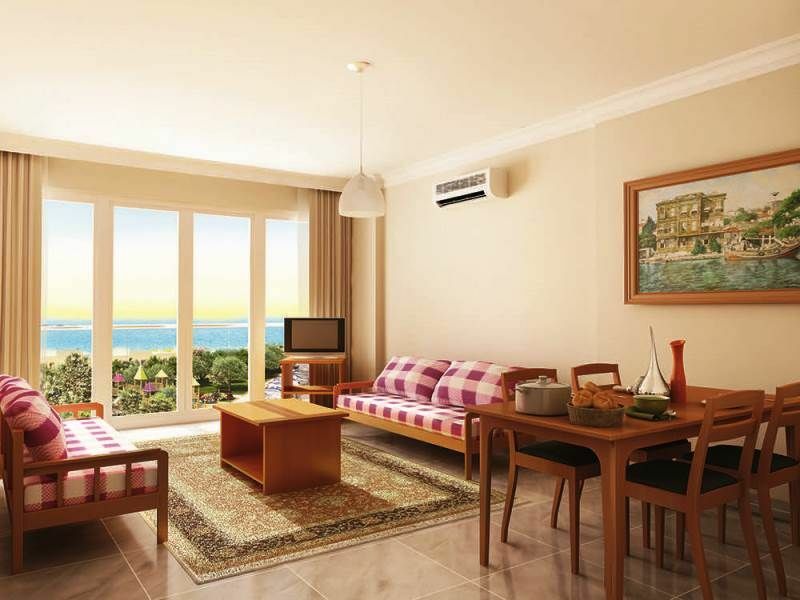 All apartments have sea views a first class for investment in additional balconies to enjoy the wonderful views. 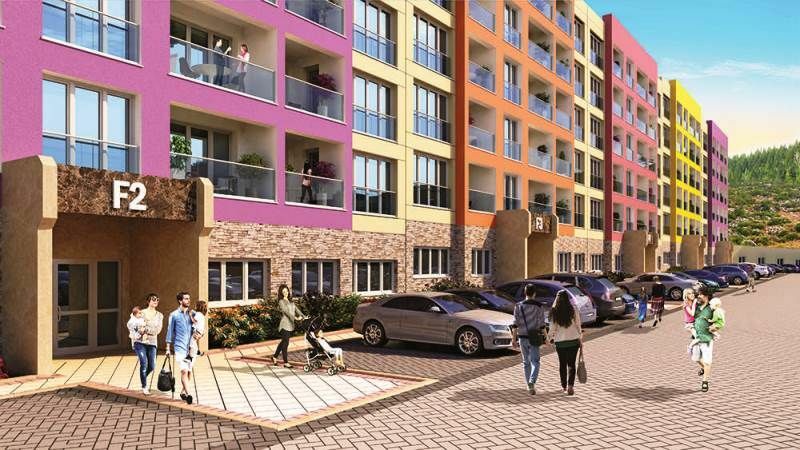 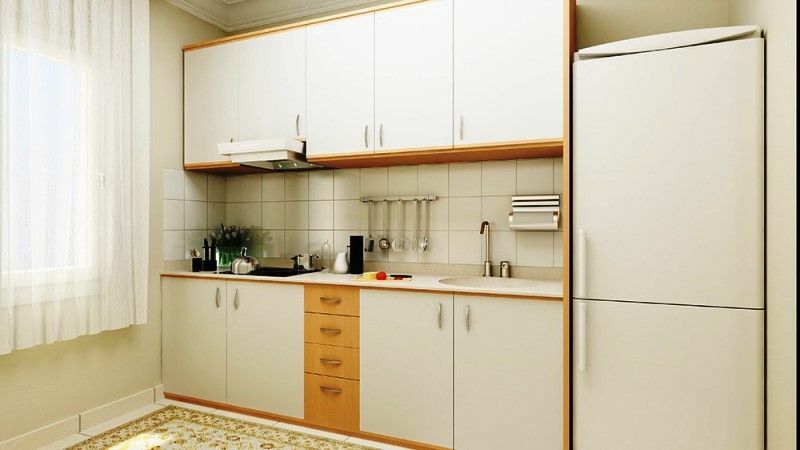 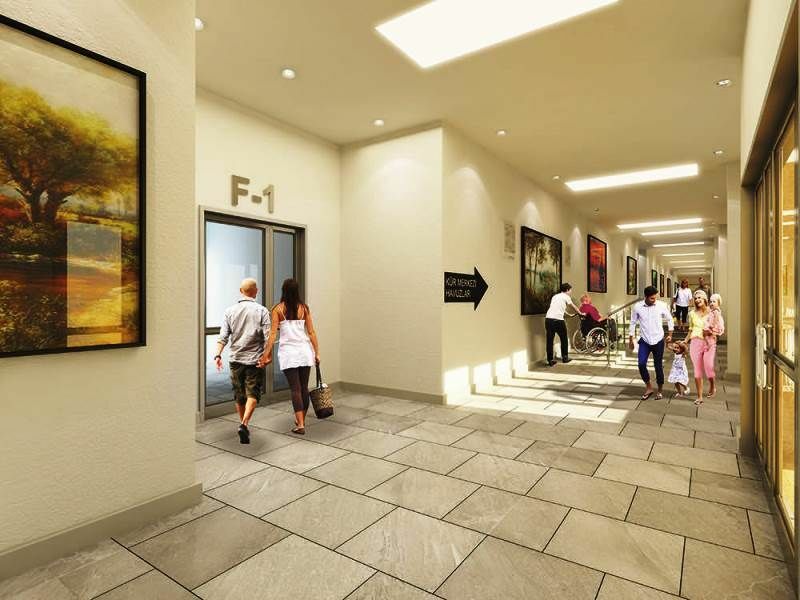 1 or 2 bedroom type of apartment with modern kitchens glass ceramic ovens , lounge with LED TV, air conditioning , bedrooms , quality bathroom suite and elevator to your home in each building.